Kidlet and I are huge fans of superheroes and IronMan is my favorite of all! The 3rd IronMan movie is coming out tomorrow and we are so very excited! 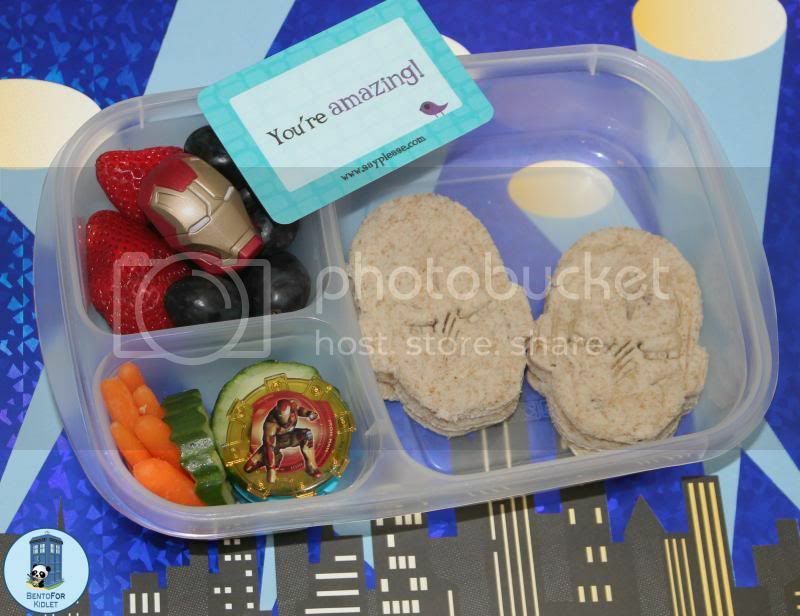 Check out the awesome IronMan lunches my buddies made at BentOnBetterLunches and What's In Our Lunch Bags? 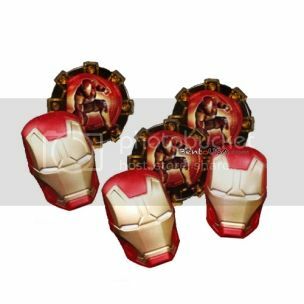 If only they made Robert Downey, Jr. cookie cutters. Mmmmhmmm.